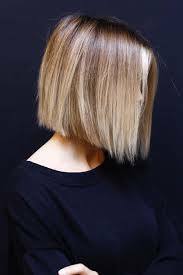 Blunt Bobs– Shorter more blunt bobs are coming onto the scene in 2019. 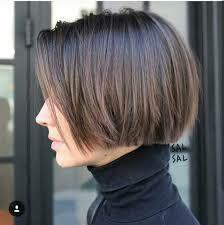 Say goodbye to the layered/shattered lob and say hello to the more structured blunter bob. Super Straight– Whether you like it or not, super straight locks are making a comeback this year. 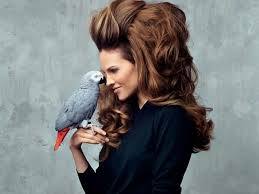 Just when we thought it was safe to put our flatirons away! 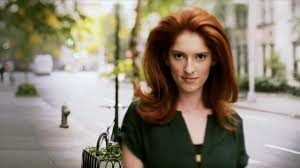 Please remember ladies, always use heat protection when using a flatiron. 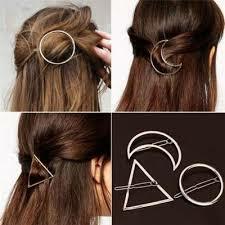 Hair Accessories– We saw this trend starting last summer when everyone was trying to beat the heat by keeping their hair up and out of their faces. This trend seems to continue through 2019 with all kinds of fun clips, bows, ribbons, and yes even the occasional scrunchie. 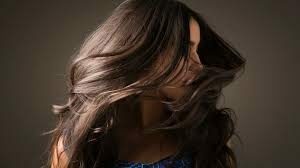 Glossy Hair– I think we can all agree that healthy hair is pretty hair. 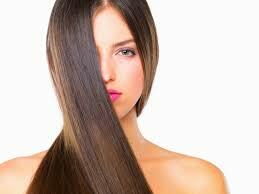 This glossy hair trend coincides with the straight /smooth trend we spoke about earlier. The shinier the better. Vakkar Salon ® 2019 © All Rights Reserved.